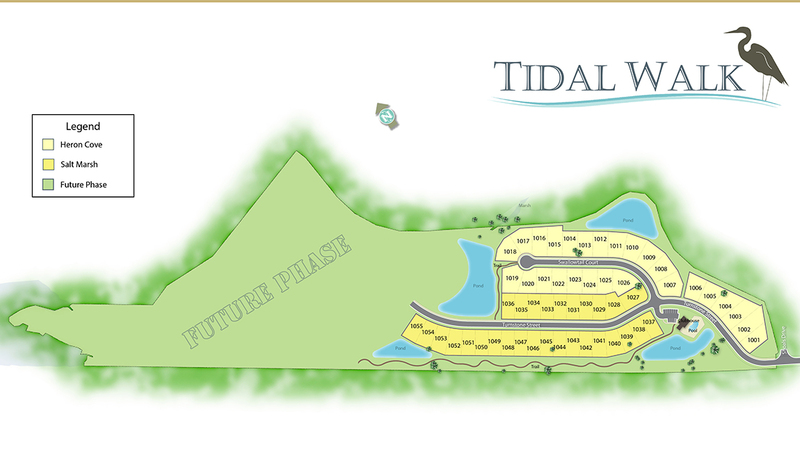 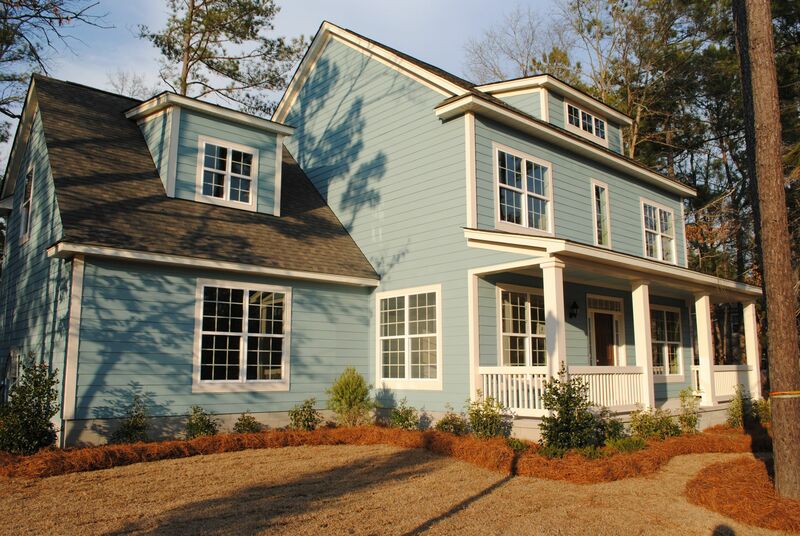 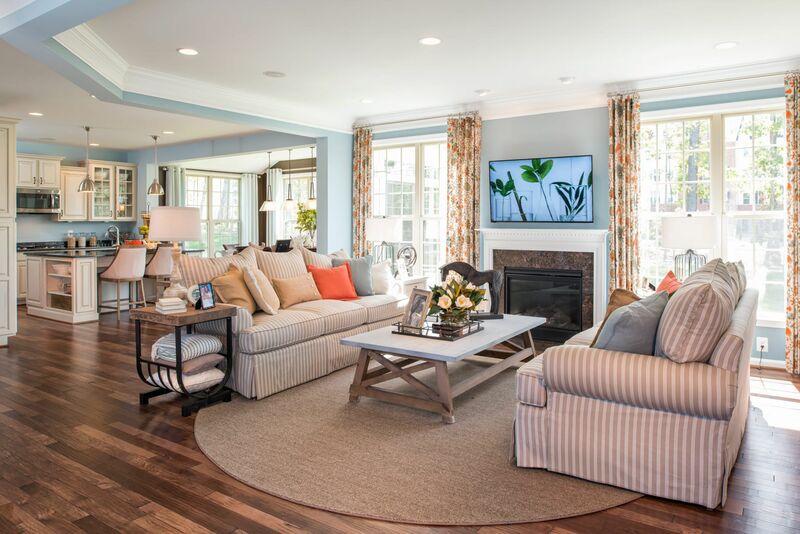 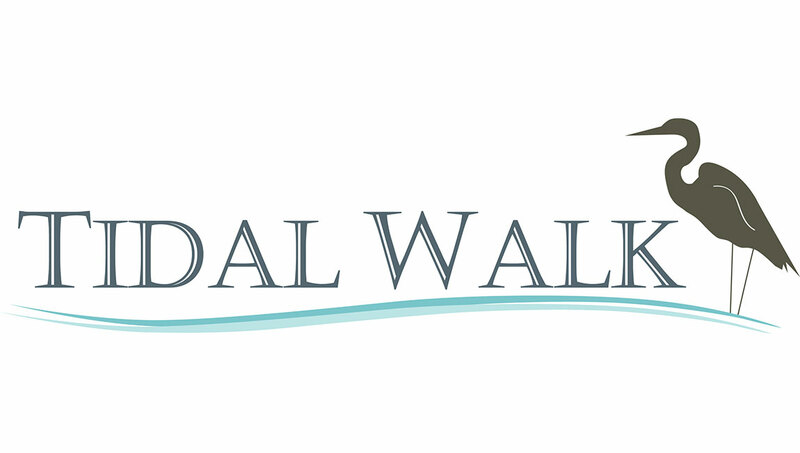 Tidal Walk offers new construction in a great location by DR Horton, one of Mount Pleasant's newest neighborhoods and will consist of around 120 homes to be built. 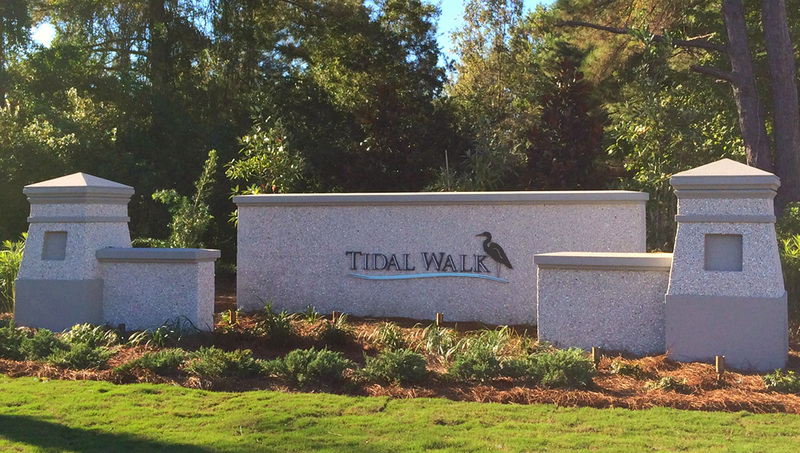 Tidal Walk is conveniently located close to I 526 and Belle Hall Elementary off the Longpoint Rd exit from 526. 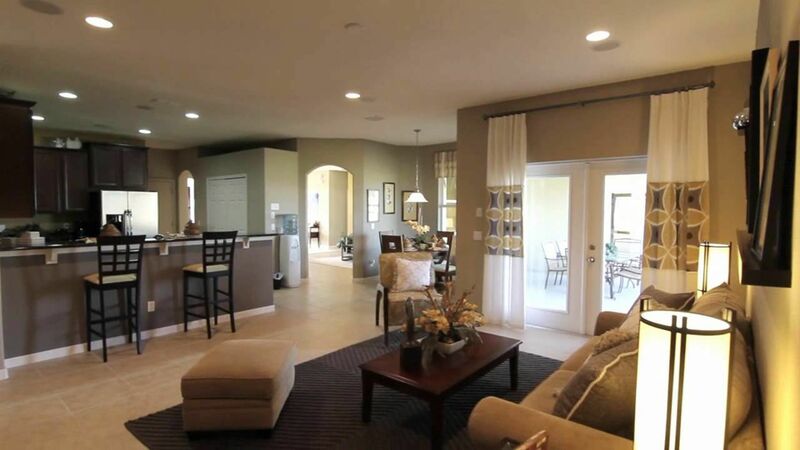 Amenties include a neighborhood pool, state or the art club house and work out facilities. 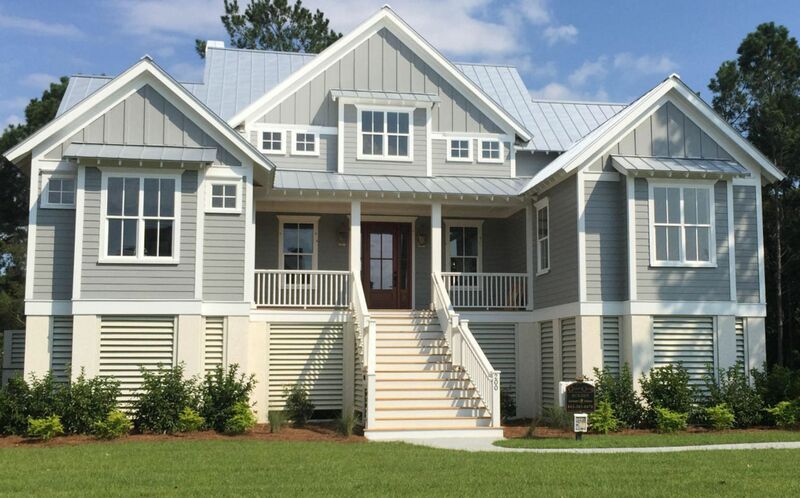 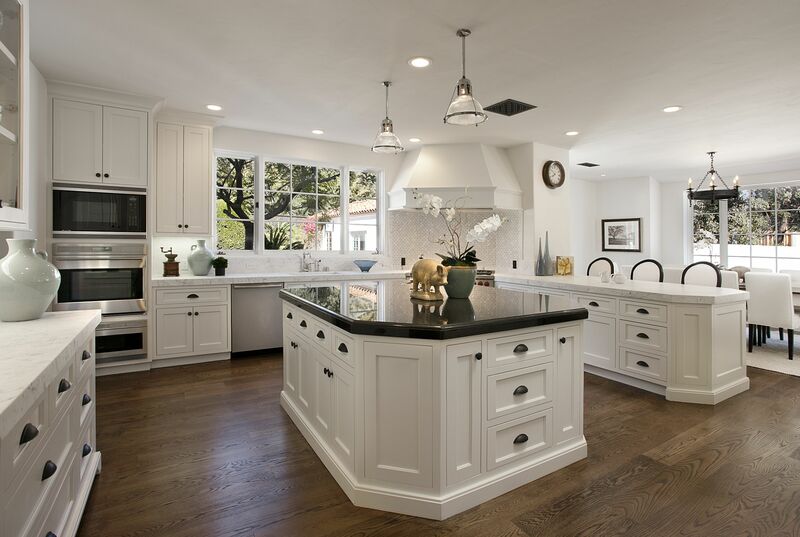 DR Horton is a popular national builder with many unique floor plans that range from 1700 sq ft to 4000 sq ft, some of the most popular include The Cumberland (ranch style) The Forrester, The Tillman & The Murray 2.